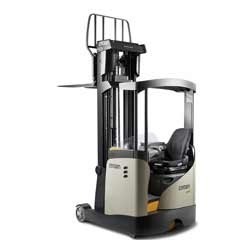 We are a leading Supplier & Distributor of Material Handling Equipments such as Diesel Forklift Trucks, Hand Pallet Trucks, Material Handling Trucks, Battery Powered Forklift Trucks, Pallet Trucks, Electric Platform Truck and many more items from India. We have brought forward Pallet Trucks, designed & developed using latest technology and premium quality components at the ultra-modern infrastructure of our vendor base. 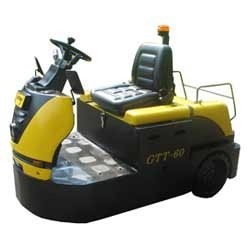 Easy to operate and low in maintenance, these machines are available at industry leading prices. On the account by using our offered range, we assure our customers to have flawless experiences overall. 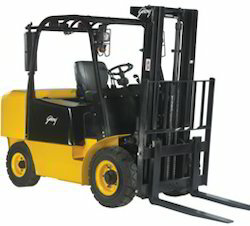 Below the vast assortment of material handling equipment, we have introduced Diesel Forklift Trucks. As sourced from trusted names of the industry, the preferred range is introduced with flawless configuration along with reduced maintenance cost. Easy to operate, these products are of great usage in distinguished industrial needs. 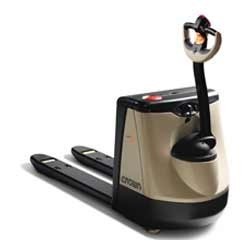 Being a quality-centric firm, we have introduced Material Handling Trucks under our product gamut. 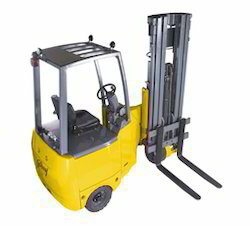 These trucks are used at construction sites for the purpose of material handling and thus, are introduced with the assurance of flawless configuration. Characterized by convenient operational features, the offered range is in great demand. 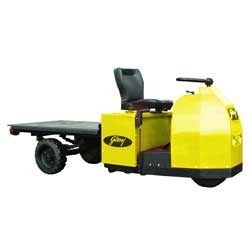 With its impeccable functionality, user friendly nature and functional life, the offered Electric Platform Truck is known to be amongst the finest that is available in the market. Manufactured in accordance with the set industry norms and guidelines, by trusted vendors, its quality never deteriorates. in addition, the offered range is marked at the most reasonable rate possible. Travel Speed: 13 kmph max. 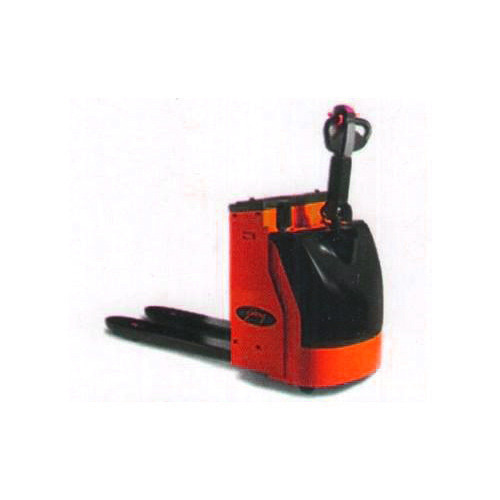 Being one of the leading providers of this commendable range of Powered Pallet Truck, we procuring it from vendors, to whom quality is of high importance. Manufacturing of this range is done in compliance with the set industry norms and guidelines, using the finest raw materials and modern machines, for providing maximum satisfaction. 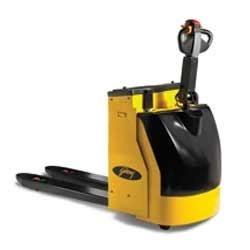 Looking for “Material Handling Equipments”?